Nirdesh has 10 years of experience in IT sector. 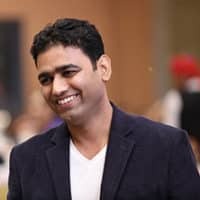 He owns a development company Zedex Info Pvt Ltd. Where WPfixs is an in-house product of Zedexinfo and they provide wordpress support & services across the world. He loves to write and share about technology, startups and business very often related to his business. Planning to bring your own start-up? Here is how Small Business Cash Advance can help you?